Roman and Jules creates contemporary jewelry designs for the modern couple. 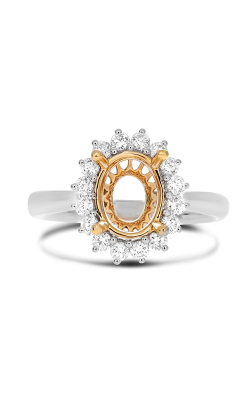 This stylish and innovative jeweler creates striking engagement rings, wedding bands, and fine fashion jewelry that tells a story. Their fashion jewelry is known for its vibrant, colorful, and expressive nature at a price anyone can afford. 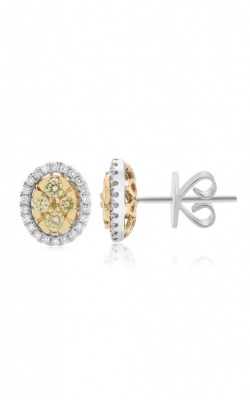 Roman and Jules’ Yellow Label collection features naturally colored yellow diamonds that serve as the centerpiece for elegant ring designs. Turn to the Bridal Label for stunning solitaire rings that make a statement. Roman and Jules creates beautiful jewelry that you’ll love to show off. Miro Jewelers is an authorized retailer of Roman and Jules fine engagement rings, wedding bands, and women’s jewelry. 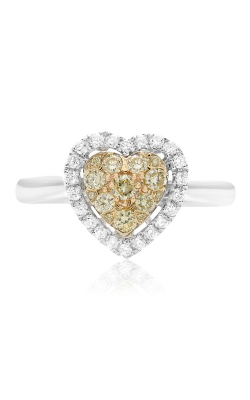 For those looking for a bright and effusive engagement ring, look no further than the Roman and Jules Yellow Label collection featuring heart-shaped, oval, round, emerald, and pear-shaped yellow diamonds. Each yellow diamond is cradled by elegant settings and surrounded by a halo dazzling diamonds and gorgeous side stones or a plain wedding band, depending on your preference. Roman and Jules Bridal Label collection features delicate, feminine, and charming wedding bands across a variety of metals. 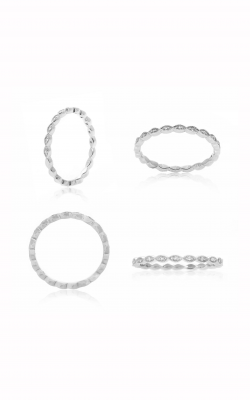 From the dainty rose gold band with diamond stones going half way down to the vintage milgrain and white gold wedding band, Roman and Jules has a model that will suit her style. Roman and Jules’ Fashion Label collection includes sophisticated earrings, necklaces, and bracelets that are bold and creative. The Color Label collection incorporates, sapphire, ruby, and emerald gemstones to make their jewelry designs turn heads. For over 50 years, Miro Jewelers have carried the world’s top jewelry designer brand and carefully curated high-quality engagement rings, wedding bands, and fashion jewelry. Miro Jewelers has a wide variety of GIA-certified loose diamonds in their warm and inviting showroom in the Cherry Creek shopping district of Denver and Centennial, Colorado. Miro Jewelers provides custom jewelry designs, financing plans, and warranties on their products to residents of Littleton, Westminster, Arvada, Lakewood, and beyond.